Clients will often ask if they should go to trial or accept some type of deal or settlement. In general, the answer is that it depends on how good the offer is. The vast majority of cases settle without trial for a reason — both sides value the certainty that comes with the agreement. But when the offer is not that good relative to the consequences or expected outcome at trial, going forward makes sense. While an attorney cannot make the decision to settle or go to trial, it is the attorney’s job to educate the client to the point where the client can make that informed decision. And trial is not without risks, both in the criminal and civil arenas. One unfortunate result of Colorado’s personal injury laws is that a plaintiff can sometimes have to pay costs or fees if they do not prevail or if the jury splits the negligence 50-50. This is important to factor in any decision. A settlement can have significant benefits for the plaintiff. In fact, most attorneys recommend that, if possible, their clients attempt to settle. 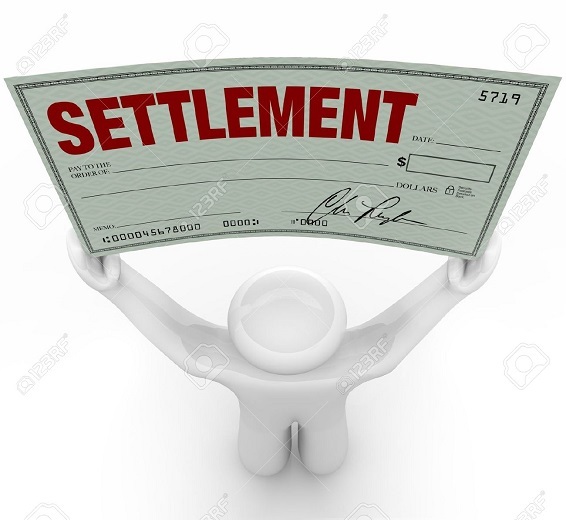 First, settlement can result in a larger payout for the plaintiff, since he or she does not have to deduct legal fees and trial costs from the financial award. Although the plaintiff will still have to pay a percentage of the damages to the attorney, this percentage will be much smaller since the process is quicker and easier. Second, when a plaintiff settles a case, he or she knows exactly how much money he or she will get, and the attorney has much greater control of the situation. While an attorney might feel confident that the client’s case will win a trial, even a top attorney cannot be completely sure of how much money a judge will award. Another significant advantage of a settlement is the speed of the process. Not only will the plaintiff get his money more quickly, he or she will not have to go through the long and grueling process of finding witnesses, testifying in court, and attending multiple courtroom dates. While attorneys typically recommend settling a case, in some cases, a trial may be the best option. This is especially true when a plaintiff has suffered serious harm or the defendant is guilty of severely negligent or reckless behavior. In these cases, a jury and judge will often grant a much higher award to the defendant than even the best attorney would be able to obtain through negotiation. Settlements and trials can both be beneficial, and there is no “right” answer when it comes to choosing the solution for your legal battle. It all depends on the circumstances of your case. To discuss your case, please call Close Law Firm at 720-441-4878.